we are the manufacturer of world s most versatile mineral - whiting chalk powder (caco3), we have our own reputation as most trusted manufacturers, suppliers and exporter of white chalk powder. We carry a par fineness series of white chalk powder. 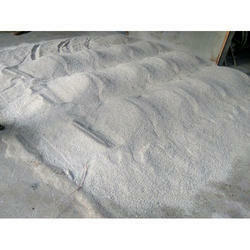 Our huge mine has enabled us for bulk quantity production of white chalk powder. 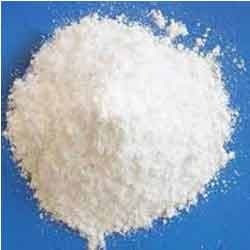 we are supplying whiting chalk powder in different type of quality for domestic use & industrial use. for domestic we have a microfine white chalk powder in attractive packing. We are packing high quality pan-Patti chuna packing -1kg.500gm.and 250gm.